Oh no!, i have forgotten my HTC Desire google account, and i want to Bypass FRP All HTC Desire, and now unable to get access to my mobile, it keeps on asking me about entering email and password. 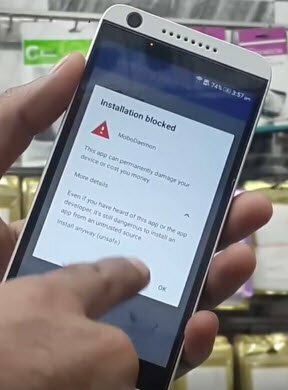 I used one of the easy and best HTC frp removal method to get fully access to my mobile, and this method is for all HTC Desire series mobile. 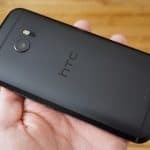 Let’s start to Bypass FRP All HTC Desire? 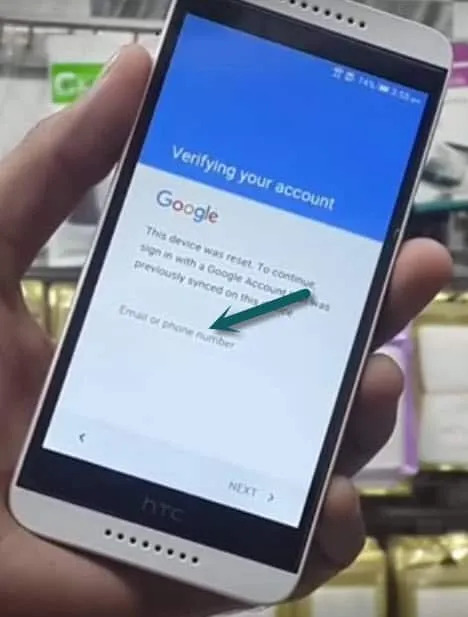 -First of All you have to download some files in your computer/laptop for successfully bypassing htc desire frp lock. -Turn antivirus for a while. 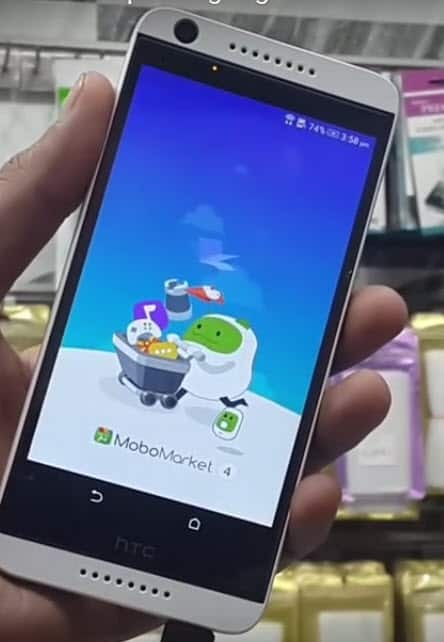 (Install winrar and Open Mobomarket, and 2 windows of MOBOMARKET will be opened, 1 is green, and 1 is blue, so close “BLUE Mobo window” and minimize “Green mobomarket window“. 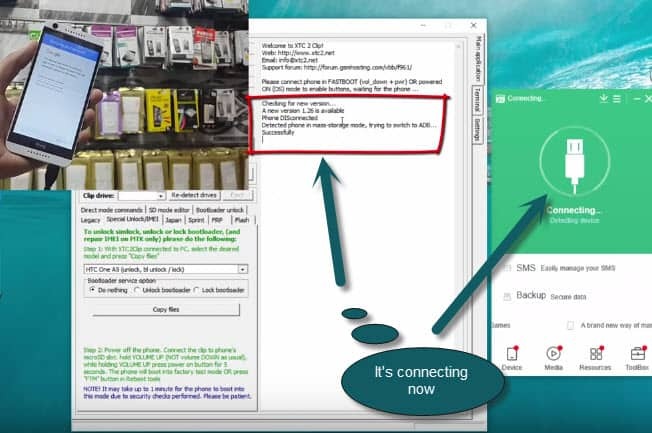 (2nd Extract XTC Clip by right clicking on it and install this software in your PC). If you get message about updating your xtc software, simply click “NO”, do not update this software. 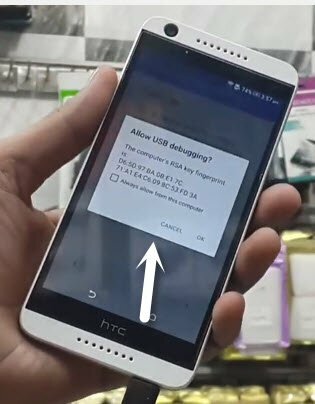 Once you downloaded all given links, and installed winrar, xtc, and mobomarket, and have opened both XTC and Mobomarket Green Window, so it’s time to connect your HTC Desire device through USB Cable with your computer. 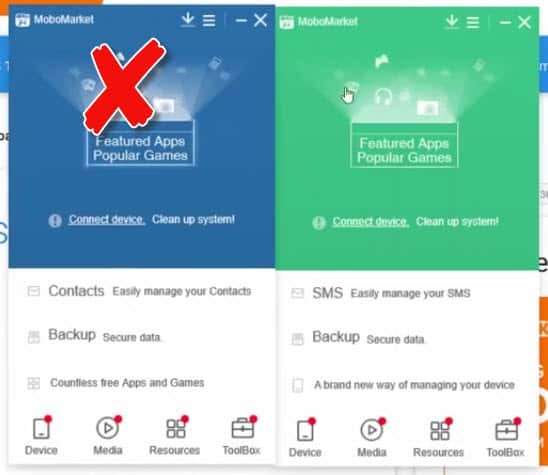 Once you got pop-up in your mobile, then check to “Always allow from this computer” and then tap to “OK”, and you don’t need to disconnect your mobile. from there scroll up to find out “Unknown sources” and tap on it to “check” this option, and now again “GO BACK” and you will be on same page again about “Google chrome update”, so simply tap on “Update’ and then tap to “INSTALL”, once installation of chrome finished, tap to “OPEN” > “Accept” > “No Thank”, after that you are in chrome browser app, now search on your browser “Bypass HTC Desire Google Account Techeligible.com”, and after that you will see “Techeligible” website, tap on it to open this website, and then scroll up till find “Google Account Manager 6.X.X“. and tap on that to download this file, and open with “CHROME”, and now one more pop-up will be opened of “DOWNLOAD MANAGER” so from there tap to back till you reach to “Techeligble.com website”, and from there download “Google Account Manager 5.X.X” and then again do same thing and come back to “Techeligible.com” website by using same process, and download “Account Login” and now wait till these 3 files downloading finish. 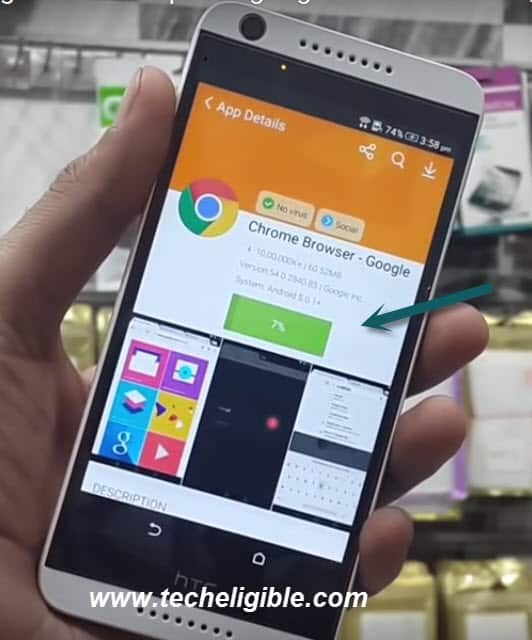 which you downloaded and install this app in your mobile, once finished installation, tap to “OPEN” and now tap on “3 Dots from top right side corner”, and now tap to “Browser Sign-in” and now enter your any valid gmail account. Once Sign-in finish, just restart your device, and now your mobile wont ask you to connect wifi, just follow some steps on your mobile screen by clicking “NEXT” and where it ask you to put email or something simply tap to “Skip” and after that on “Mobomarket” it will show to download some files, so uncheck them all and go ahead. 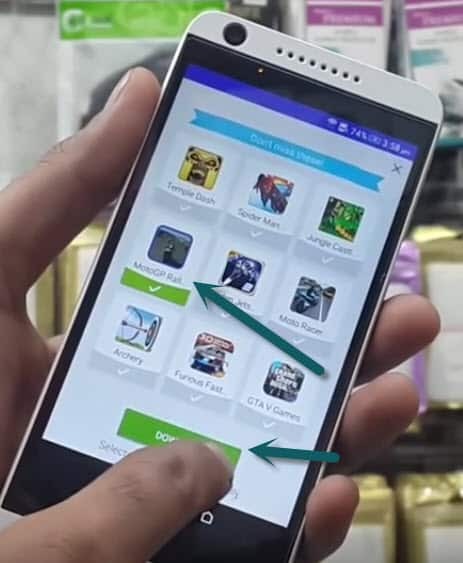 You are done to Bypass HTC Desire and free to access all apps in your mobile. Hello. My name is Kai, I have a HTC 530 desire I want to give to my cousin but I reset it and I don’t remember the email I had on it and I was wondering what I could do to give it to him. Is all this downloading safe? it would not make any difference i guess, but if your device has network unlocked that means the real buyer of this phone purchased this device from other country.